The holiday season is fast approaching and all of us here at TD Place are getting into the festive spirit. To celebrate the holidays we’re roll out 12 different deals, one day at a time starting December 1! Here’s how it works! 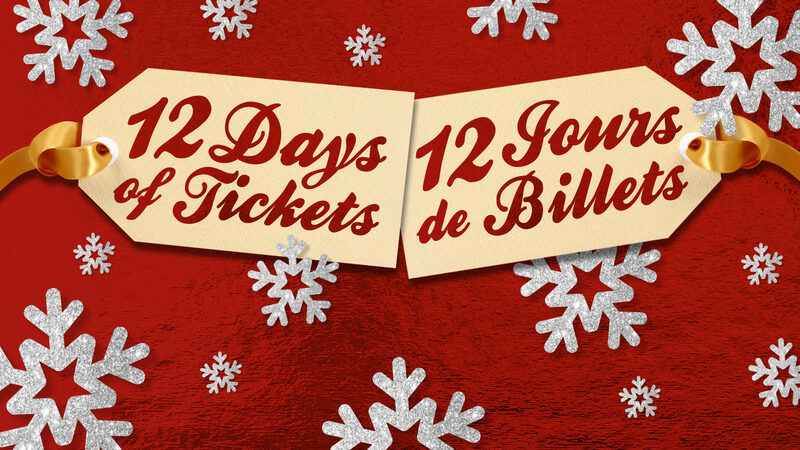 Each day, for 12 days, a new ticket offer will be unveiled. Once available, it will be live until 11:59 p.m. on December 12. 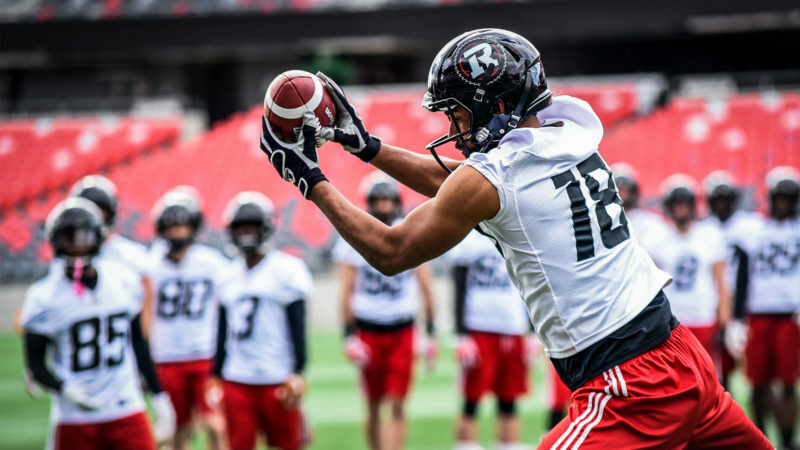 Keep an eye on the Ottawa 67’s and Ottawa Fury FC for their stock stuffers as well!